Payzone is a merchant service provider based in Dublin in 1989. Six years later, the company set up Payzone UK and it’s been supporting SMEs in the UK ever since. Payzone is one of the largest merchant service organisations in the industry and offers services across virtually all payment niches. In this article, we put Payzone to the test and see how well it measures up against its competitors. Let’s get started. Founded back in 1989, Payzone is actually one of the older merchant service companies in the UK. 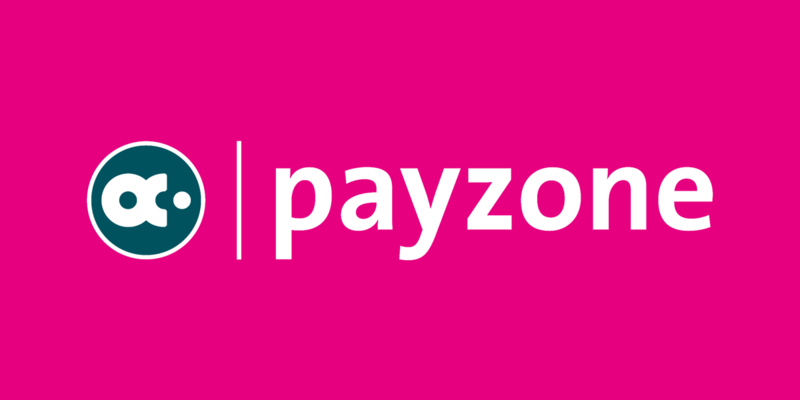 Since they started, Payzone has introduced a bunch of different services and now offers in-store, online and phone payment products. They also sell their own merchant account. The company was sold in 2016 to Mark Dann, Rupert Lowery and Grovepoint Capital, after which Clive Kahn was appointed Chief Executive Officer. Since then, Payzone has expanded into the convenience store market and now supports phone top-ups, utility payments and other similar services. With a wide variety of services and pricing variation within each of those services, it’s difficult to give a verdict on Payzone’s pricing structure. The precise fees you pay will depend on things like your time in business, turnover and industry. To its credit, Payzone has very short contract lengths for the industry — usually around 12-months. So, even if you discover the fees are uncompetitive, you aren’t stuck in a multi-year deal. Payzone offers a wide range of services, covering everything from in-store card payments and payment gateways to eInvoicing and virtual terminals. There’s not a whole lot of reviews out there for Payzone. There are quite a few reviews on Trustpilot but none on other major review sites like GetApp and Capterra. There is also no mention of Payzone on business forums, which is strange as it is a fairly large company. Anyhow, the Trustpilot reviews are very positive and there is a lot of them, which is a good sign. While Payzone is a great merchant service provider, we always recommend merchants review the market and see what’s actually on offer before they decide on a provider.